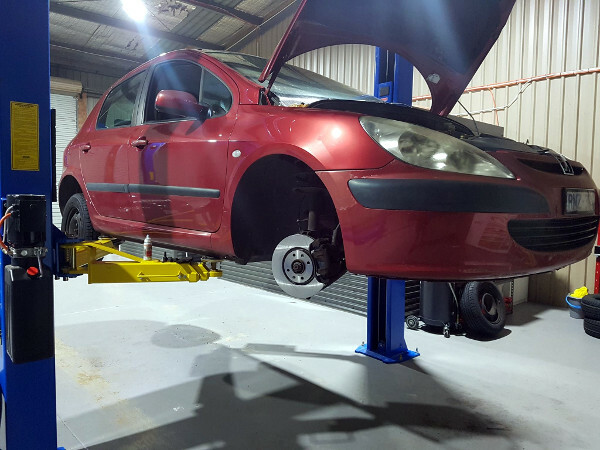 At Williams Automotive Wangaratta, North East Victoria: we can service and repair all European and imported cars. We are open 8.00 am until 5:30 pm Monday to Friday. Saturday by appointment.